Ashwagandha (Withania somnifera, fam. Solanaceae) is known as “Indian Winter cherry” or “Indian Ginseng” and is one of the most important herbs in the traditional Indian medicine system Ayurveda. It is considered to be a Rasayana – an herbal or metallic preparation that supports a rejuvenated state of physical and mental wellness. It is the most prominent among these traditional herbs. These are given to kids as tonics and adults to increase longevity. It is known as “Sattvic Kapha Rasayana” Herb. Most of the Rasayana herbs are adaptogens that can be used as anti-stress agents. The biologically active components of Withania somnifera (WS) include alkaloids (isopelletierine, anaferine, cuseohygrine, anahygrine, etc. ), steroidal lactones (withanolides, withaferins) and saponins. Sitoindosides and acylsterylglucosides in Ashwagandha are the anti-stress agents. These adaptogenic stress relieving and endurance boosting qualities explain why it is used in Liporidex MAX, MAX15, PLUS and NRG and even PRE/T, all without any causing any jitter or focus-robbing side effects. Ashwagandha is commonly available as a churna – a fine powder able to be mixed with water, ghee (clarified butter), or honey. It is believed to enhance the function of the brain and nervous system as well as improve memory. The beneficial cognitive effects of are best seen in children with memory deficits or in those who experience memory difficulties secondary to head injury, or potentially even with prolonged old age. It is strong adaptogen that enhances the body’s stability in the background of physiologic stressors. It helps the body fight against infectious disease by reinforcing the immune system as well as oxidative damage incurred by reactive oxygen species that tamper with cells and their genetic material. Scientific research has found that adaptogens can increase tolerance to mental exhaustion and endurance in situations that are associated with decreased performance. Studies conducted on animals and cells revealed that adaptogens possess neuroprotective, anti-fatigue, anti-depressive, ant-anxiety, and CNS stimulating and tonic effects. They are generally thought to promote to cellular protection. Both pharmacological and clinical research on this extract have provided evidence that this adaptogen has positive biological implications without detectable levels of toxicity. Extensive research on the adaptogenic properties of Ashwagandha have demonstrated its efficacy in increasing physical endurance. Ashawagandha displays similar anti-stress activity in rats subjected to a cold swimming stress. It was shown to increase swimming performance in rats as judged by increase in swimming time during physical endurance test. In the rats pretreated with the drug, these stress hormone levels were near control values. This outcome indicate that ashwagandha can be used as a potent anti-stress agent. Ashwagandha root was found to inhibit the specific binding of GABA (inhibitory brain cell chemical messenger) ligands and enhanced the binding of flunitrazepam to their receptor sites, displaying a GABA-agonist (stimulating) activity. In a study in which glycowithanolides (the active constituents) was administered once daily for 5 days in rats, an anxiolytic (anti-anxiety) effect comparable to that produced by lorazepam (benzodiazepine) was induced. Taking it a step further, both Ashwagandha and Lorazepam were able to reduce the levels of tribulin, which marks clinical anxiety, when there were increased levels in the rat brains after being administered the anxiogenic agent pentylenetetrazole. Ashwagandha has even demonstrated antidepressant effects that were similar to those that were provided by the tricyclic antidepressant imipramine when tested in the forced swim-induced ‘behavioral despair’ and ‘learned helplessness’ tests. 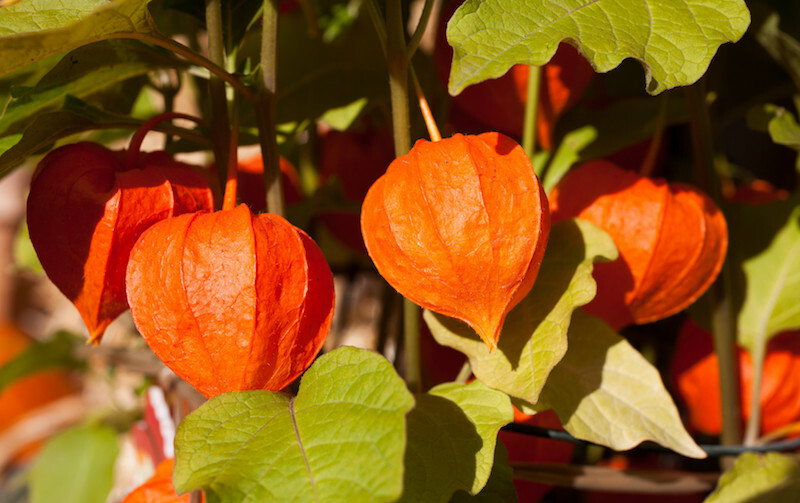 Taken together, these studies provide support for the use of Ashwagandha as a mood stabilizer in clinical conditions of anxiety and depression. It is clear that the traditional use of ashwagandha had a legitimate scientific basis. Research supports their belief in this anti-stress, neuroprotective, and performance enhancing adaptogen. Given the tried and true benefits associated with this medicinal herb, the next question that should be answered is how can you not try this natural supplement and find out how it can benefit you? J Sarris et al. Plant-Based Medicines for Anxiety Disorders, Part 2: A Review of Clinical Studies with Supporting Preclinical Evidence. CNS Drugs 2013;27:301–319. Bhattacharya SK, Muruganandam AV. Adaptogenic activity of Withania somnifera: an experimental study using a rat model of chronic stress. Pharmacol Biochem Behav. 2003;75(3):547–55.